On August 13th, 2016 LM Cohen & Co was a proud sponsor of the Long Island Disc Golf's 5th Annual Cedar Beach Classic! 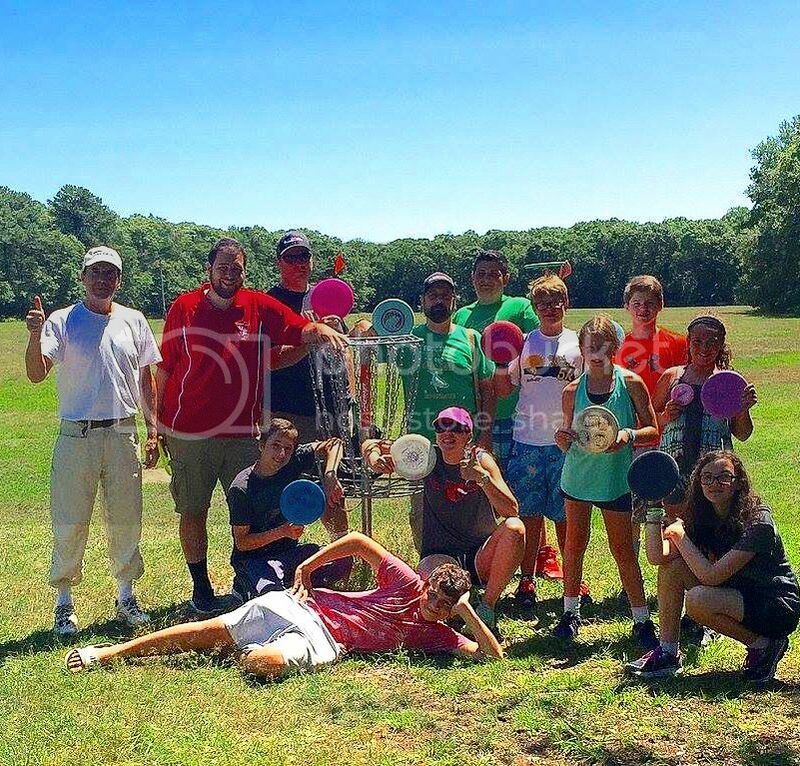 Long Island Disc Golf Club is a 501(c)(3) charitable, non-profit organization that serves to promote and grow the sport of disc golf on Long Island. They accomplish this goal through hosting tournaments and league play, which generates money that they invest back into their local community. The Club believes that, as a low cost recreational support, disc golf would promote an active lifestyle for both kids and adults while strengthening their connection with their local community and teaching them about sportsmanship and nature. 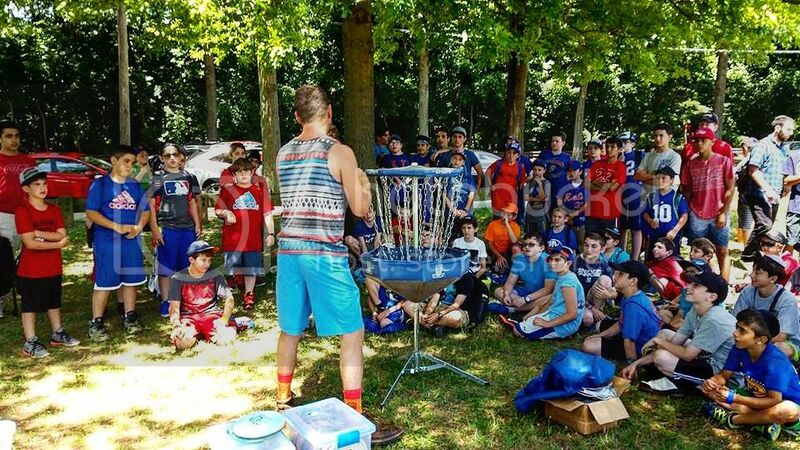 Over the past year alone they have introduced the sport of disc golf to over 1,000 kids for no cost, thanks to the support of members and sponsors. The club also hosts other tournaments throughout the year including the Thrive & Survive Tournament to benefit the National Multiple Sclerosis Society where they raised $1,000 for the charity organization. The 5th Annual Cedar Beach Classic took place in Babylon, NY where 72 disc golf players came out for the intense tournament. 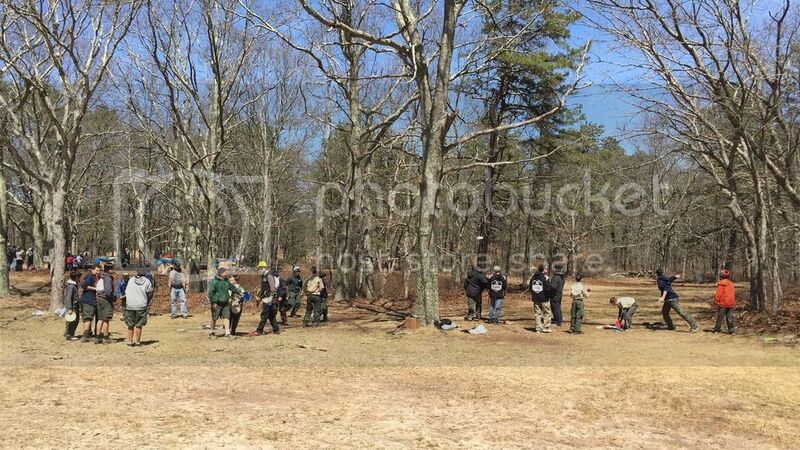 All of the proceeds from the tournament went to the Long Island Disc Golf Club to help them meet their mission of promoting the sport of disc golf and reaching out to their local community. We want to congratulate all of the players who participated in the event and the Long Island Disc Golf Club for giving us the opportunity to be a part of this amazing event and club.